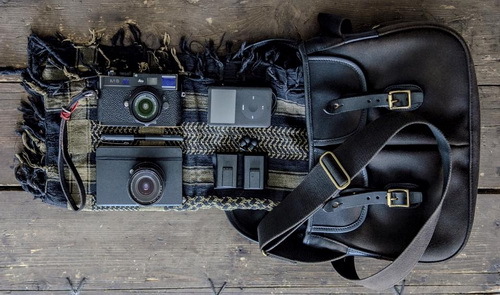 The Pursuit of an Unusual "Camera Bag"
The metropolitan have a higher standard on camera bags nowadays and a common camera bag is considered as boring and outdated. 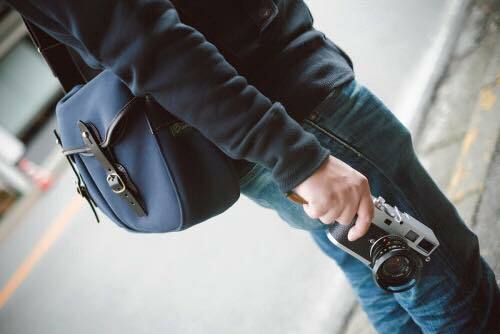 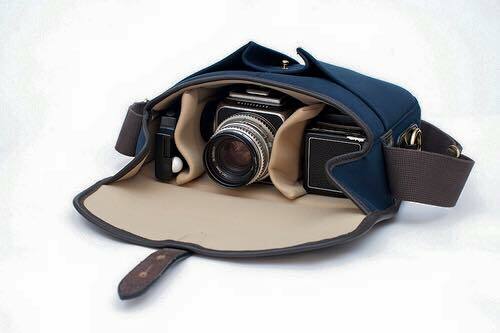 People would rather prefer adding a protective insert into a "non-camera-bag" to create their own style. 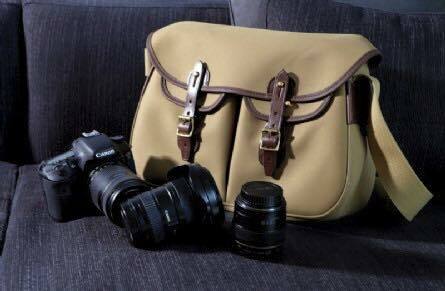 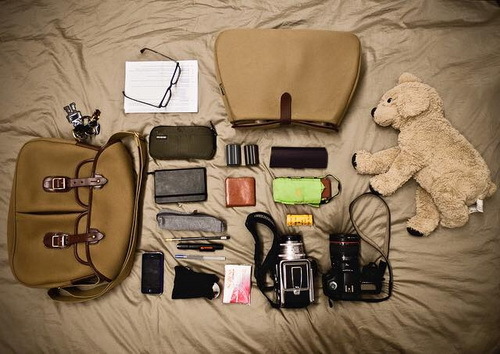 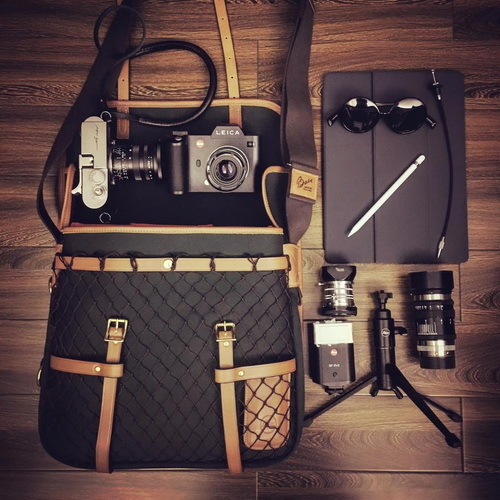 To be a good camera bag, the "non-camera-bag" should also meet the following requirements. 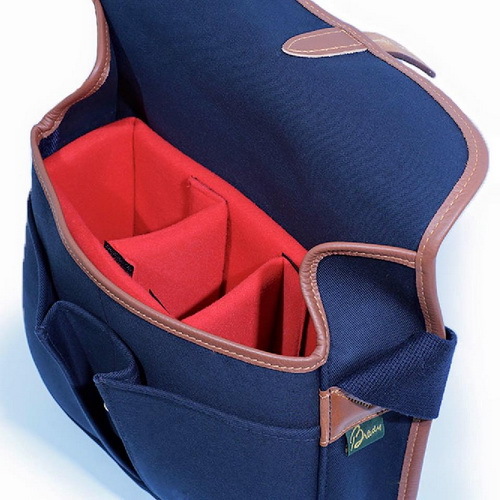 Many style of BRADY bags have the above advantages, including Ariel Trout、Sutherland、Stour、Gelderburn、Monmouth、Severn,etc. 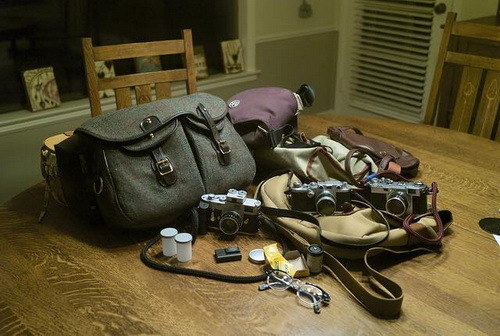 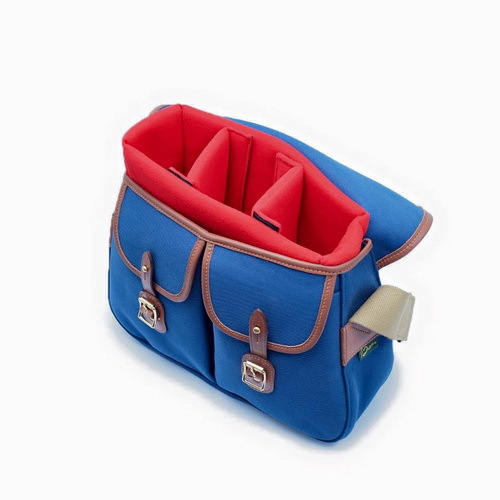 Therefore, more and more people choose BRADY to be camera bags.